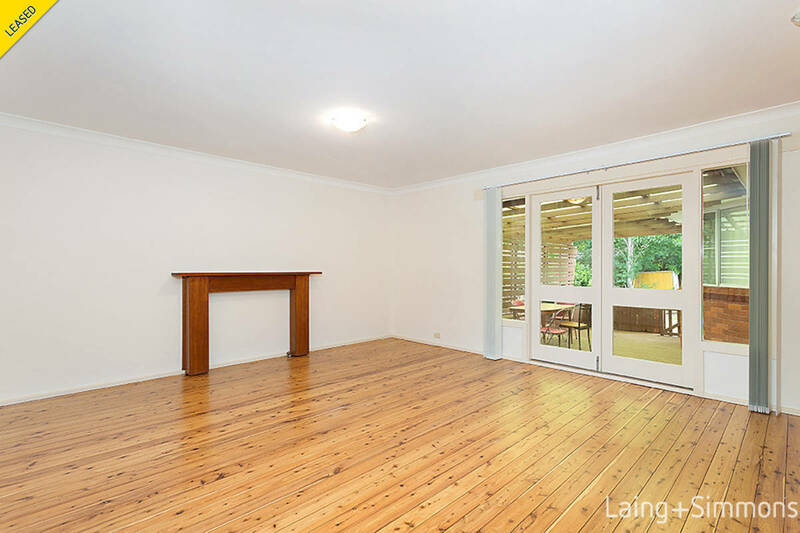 Situated in an exceptionally convenient location, this single level home boasts a modern renovation designed with a focus on indoor / outdoor living. 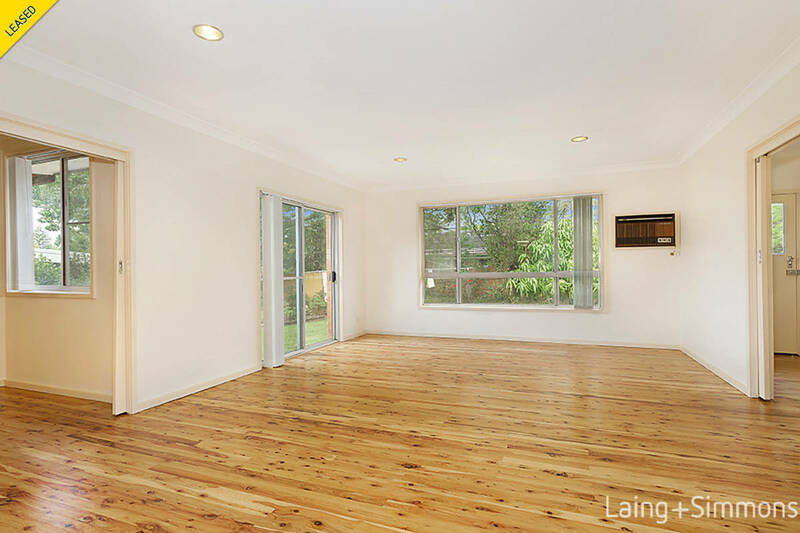 Enjoying a tranquil setting, this residence provides a relaxed lifestyle ideal for the growing family. 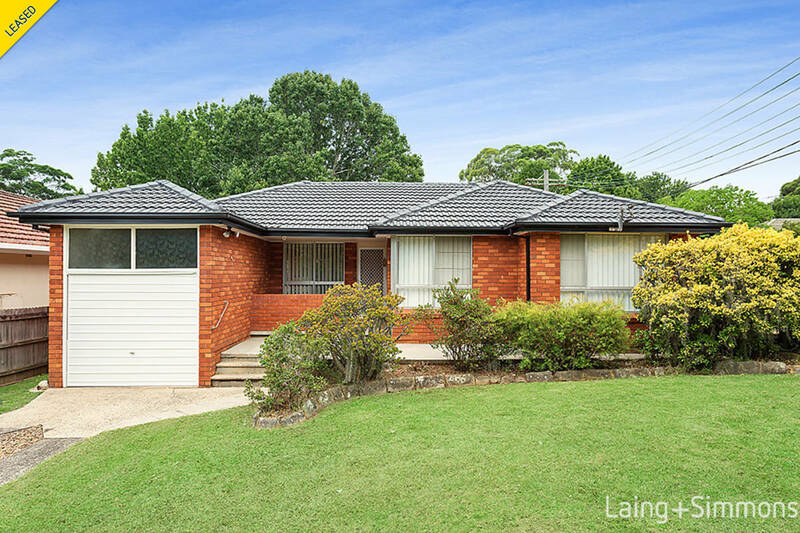 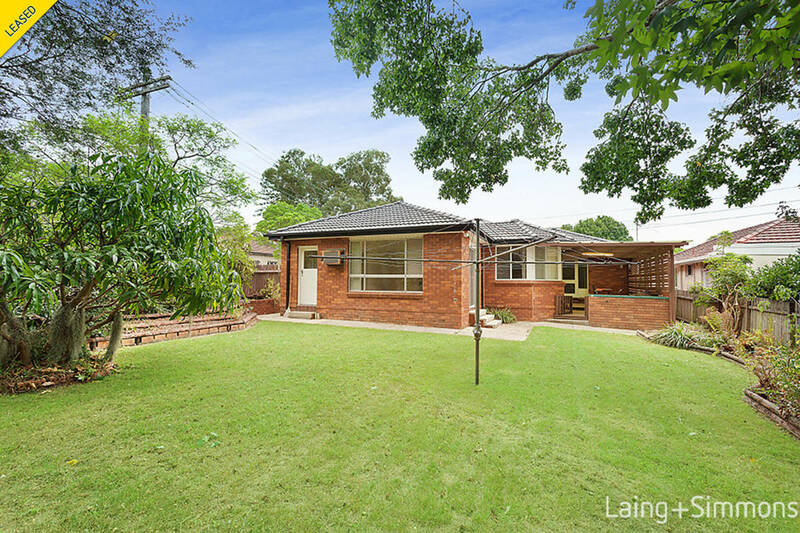 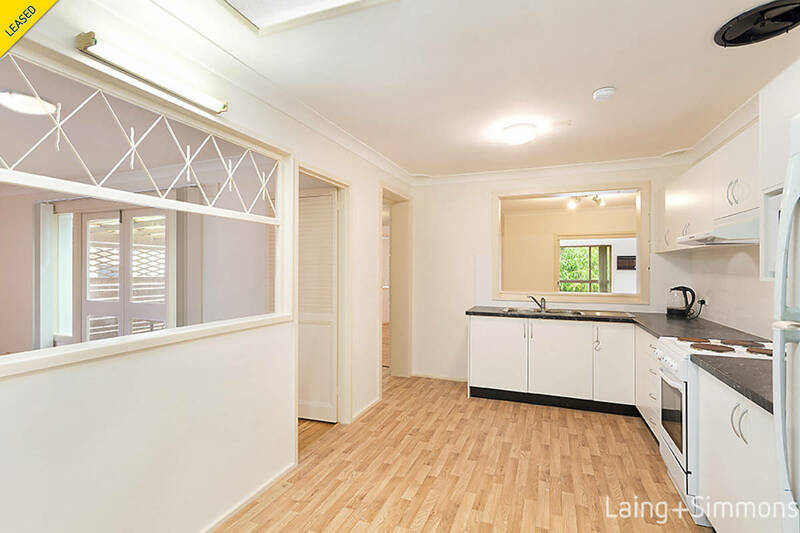 The home is superbly located within easy access to all amenities including shopping village, transport, Pennant Hills railway station and local primary and high schools.